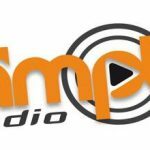 Simply Radio live broadcasting from Tivoli, Italy. 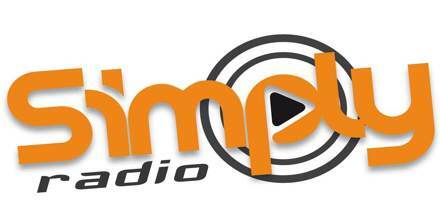 Simply Radio playing classics and the latest music. 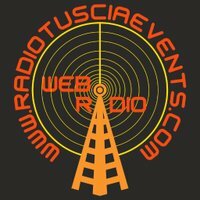 Playing around the clock all the latest and classics with live DJ’s. 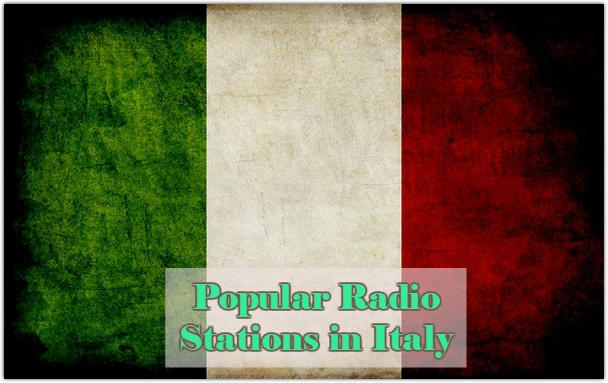 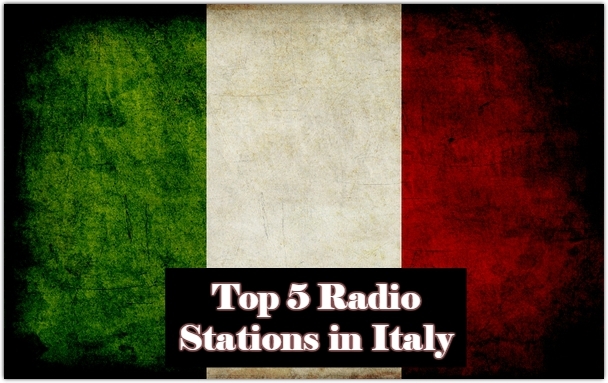 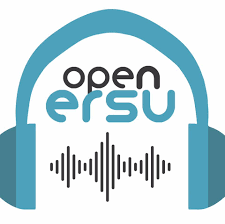 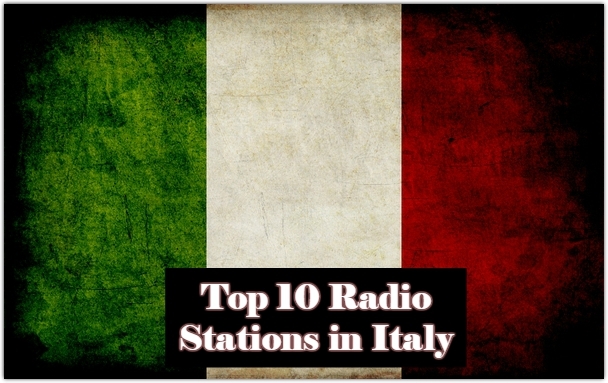 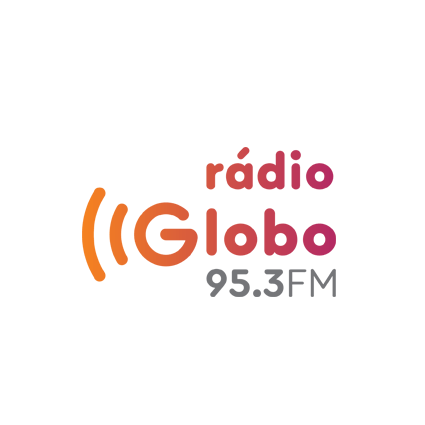 Simply Radio is one of the most famous online radio station on Italy.